We were absolutely thrilled to receive an allocation of these highly sought-after wines. Nicolas and David Rossignol are making some of the most sumptuous, exotic, complex and exciting pinot noirs around at the moment. These are delicious wines of great depth and concentration. 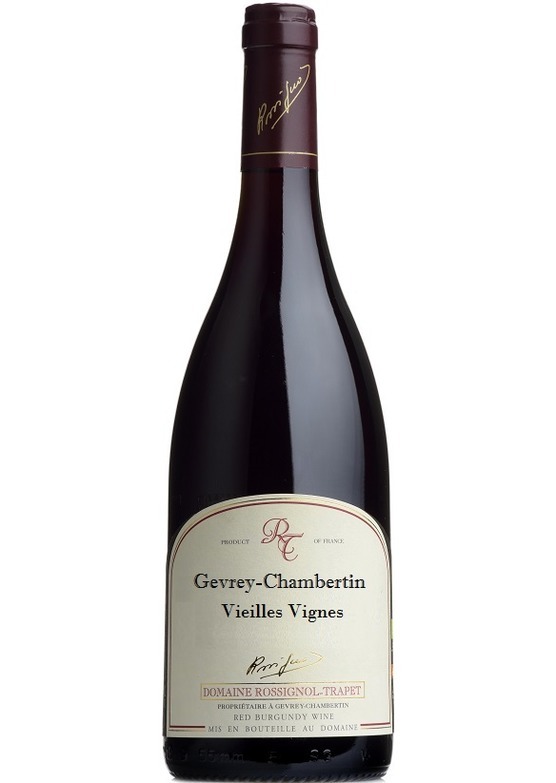 The old vines Gevrey-Chambertin is a super value wine of real stature, whilst the Chambertin is absolutely breathtaking. *UB -UNDER BOND This wine is available En Primeur. The price shown is not inclusive of UK duty and VAT, which is payable at the prevailing rate (On publication duty was £25.92 per case of 12 x 75cl bottles, plus 20% VAT) upon delivery from bond. Wines will be shipped by the end of 2017 and we'll contact you once they've arrived. You will have the option to take delivery, or keep your wine in professional storage.